Delivered Denver 16/10/43; Gr Island 3/11/43; Assigned 331BS/94BG [QE-M] Rougham 18/11/43; battle damaged Geissen, Ger? 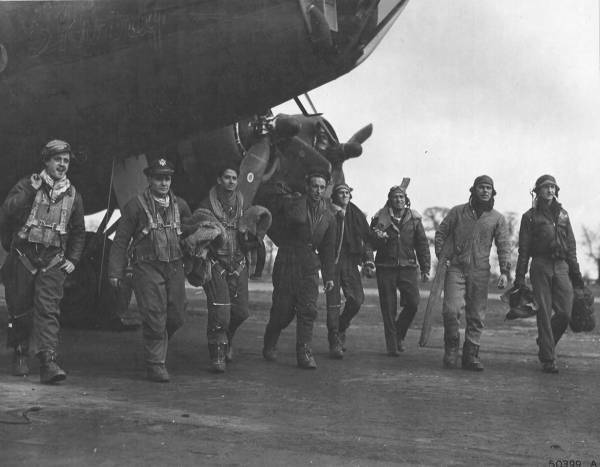 7/4/45 and force landed Continent; was first 94BG ship to complete 100m; Salvaged. SKINNY.